Most fittings and adapters used in the Motorsport industry are based on a 37º sealing surface. 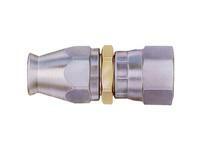 A 37º fitting and a 37º adapter mate together for a tight, leak-proof assembly. 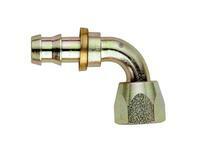 However, there are other similar fittings and adapters that use a 45º sealing surface. 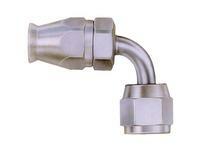 These 45º fittings and adapters can be found in other automotive applications. 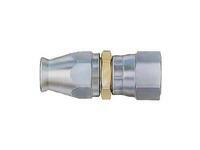 They may also look like a 37º fitting or adapter, but are not interchangeable. In most sizes, they may thread together but will not seal, due to the different sealing surface angles.